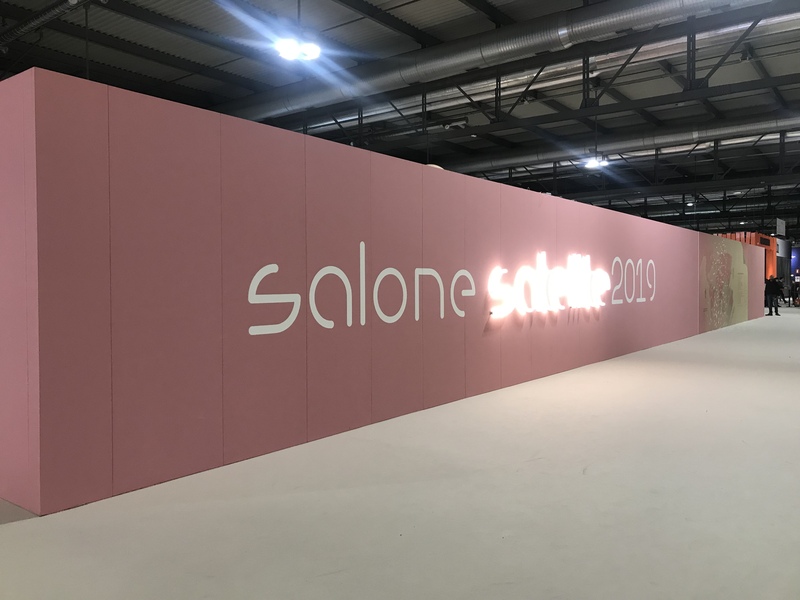 Articolo di Martina Socci - SaloneSatellite was the first event to focus on young designers, instanti becoming the unrivalled place for interface with manufacturers, talent scouts and the most promising young designers, and since 1998 runs again concurrently with the Salone del Mobile.Milano. 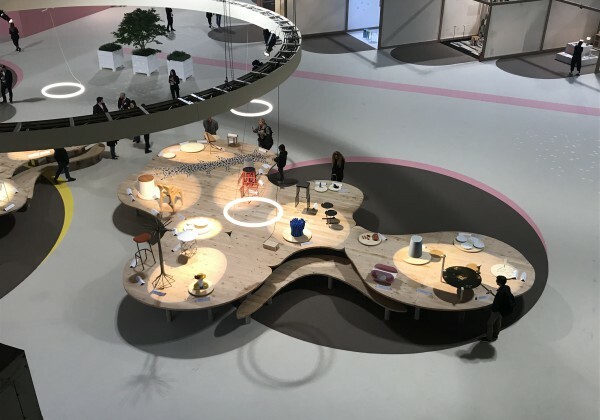 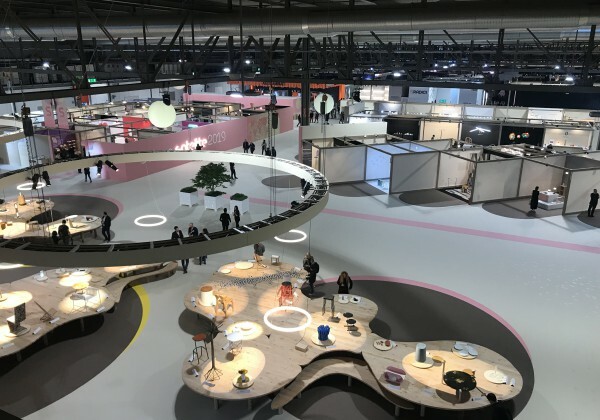 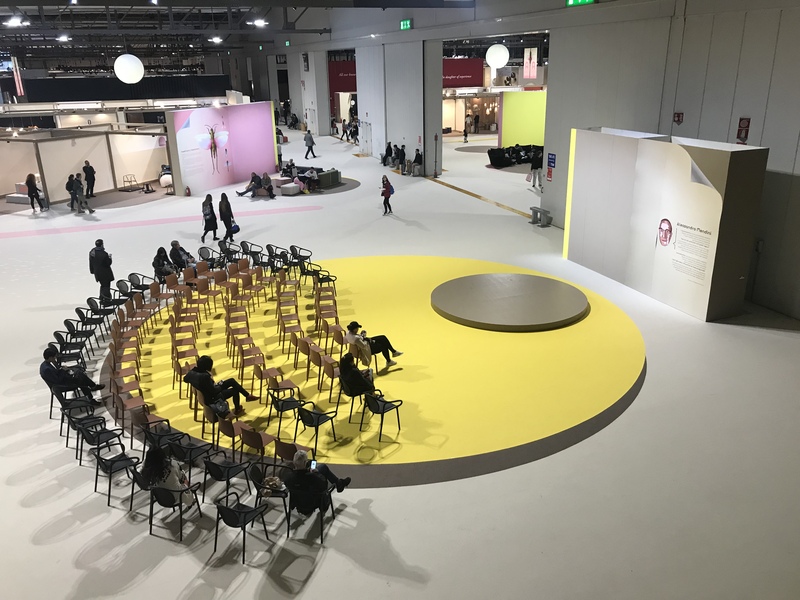 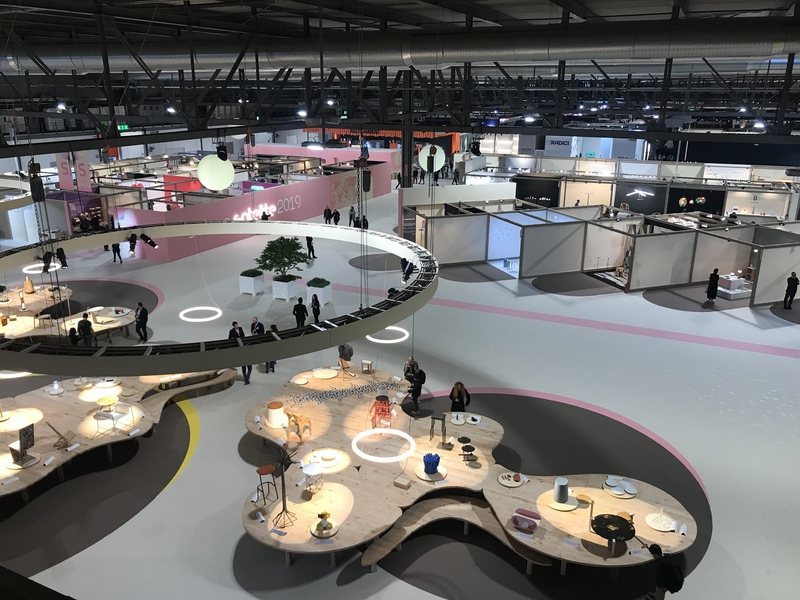 Indeed, SaloneSatellite’s challenge has always been to imagine the shape of design to come and to try and imagine how future generations will forge a new, perfect balance between project, function and beauty. 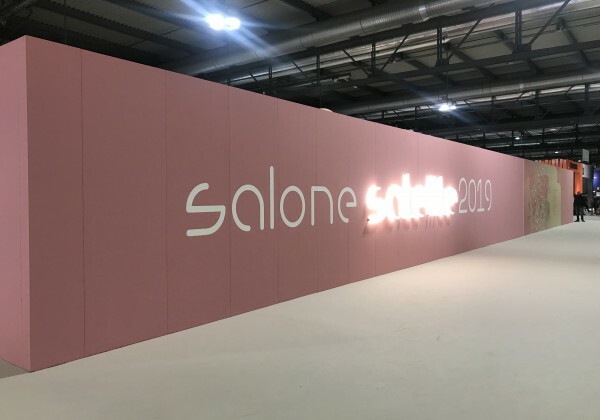 Started in 2010, the SaloneSatellite Award is a further opportunity to facilitate contact between young designers and businesses. 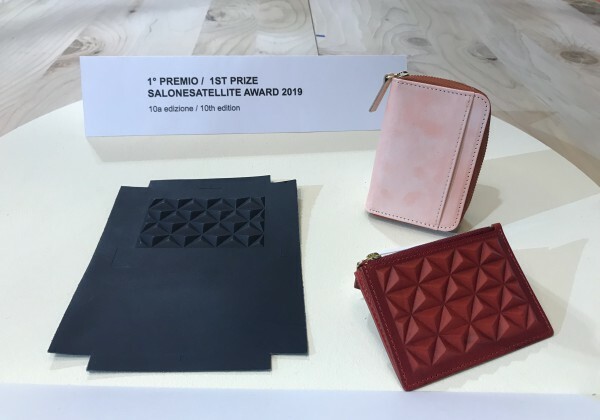 10th edition for theSaloneSatellite Award competition. The Award was assigned by an international jury of leading figures from the design world - designers Davide Groppi, Luca Nichetto and Eugeni Quitllet; journalists Silvia Nani (Corriere della Sera) and Ellen Froissart (Associate Editor, Bee Medias publishing group); Giuliano Mosconi, President and CEO of Tecno/Zanotta; Stefano Seletti, Creative Director, Seletti and Marc Zehntner, Director, Vitra Design Museum – chaired as of the very first edition by Paola Antonelli (Senior Curator of the Department of Architecture and Design at MoMA and curator of the XXII Triennale di Milano) – which has selected the top 3 products. 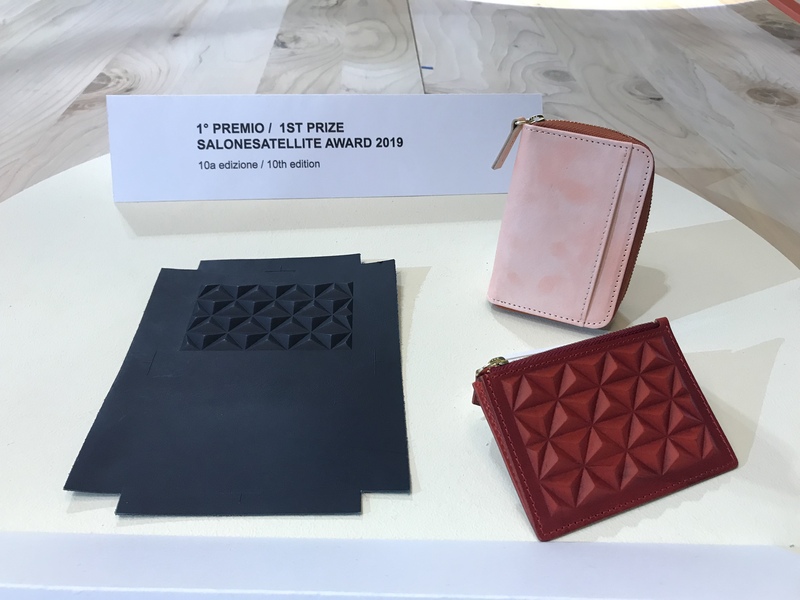 The first prize of SaloneSatellite Award was awarded to KuliI-Kuli (Japan) for his Kobe Leather, a collection of new products realized with Kobe cowhide, not traditionally used. 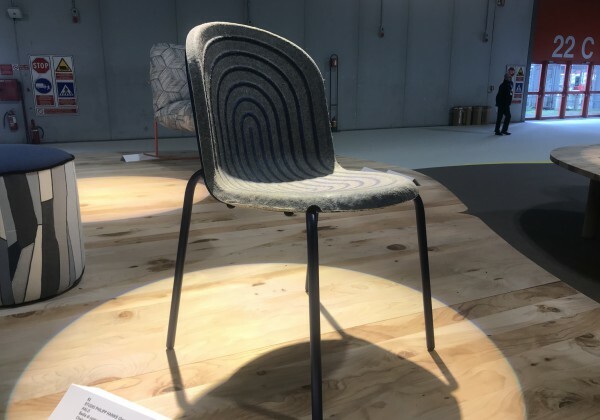 The second prize went to Studio Philipp Hainke (Germany) for the Halo chair made from hemp and casein. 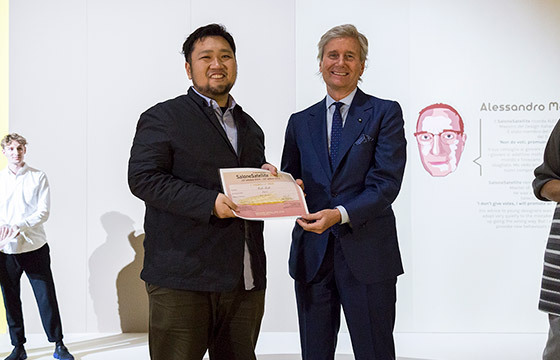 Baku Sakashita (Japan) came in third for the 2. 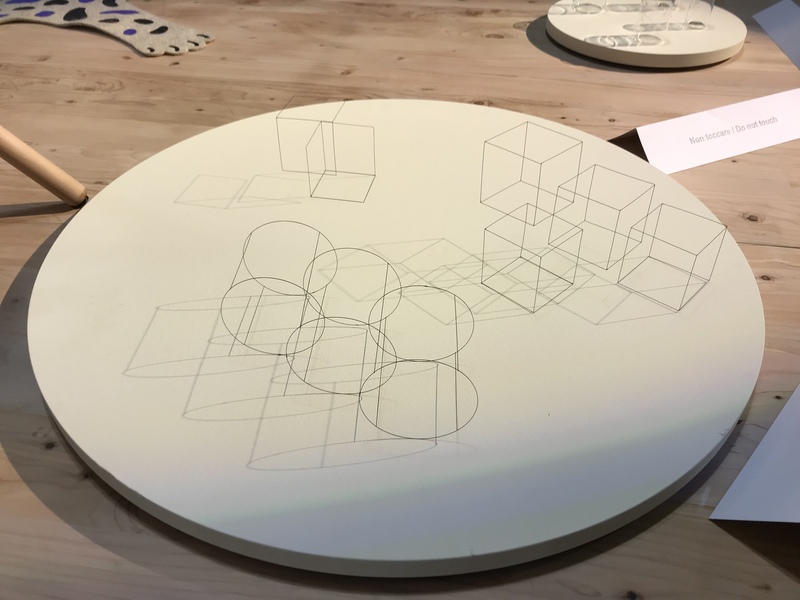 5 Dimensional Objects made from 3D wire structures that look like 2D black lines drawn on flat paper. 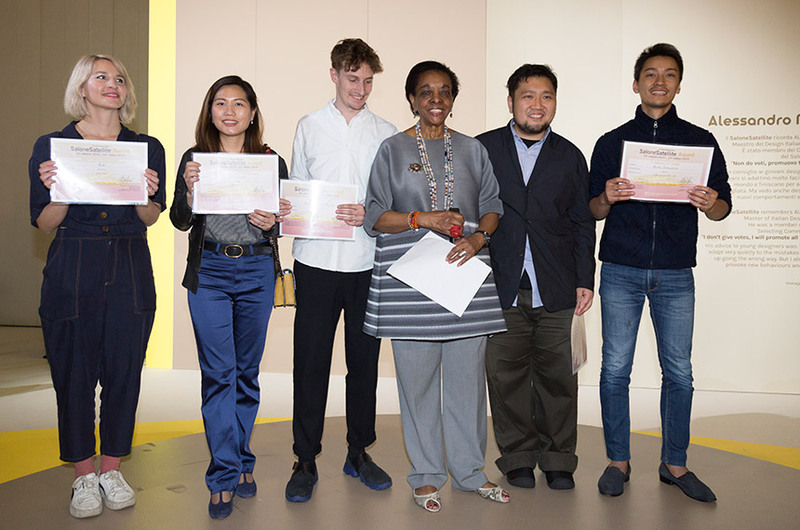 This edition has featured two new Rong Design Library Awards; the idea for the library came from Zhang Lei, Jovana Zhang and Christoph John (winner of the 13th SaloneSatellite Design Report Award in 2012 with the PINWU Design studio) in collaboration with the government of Yuhang district in Hangzhou, for the purposes of studying traditional Chinese craft materials and craftsmanship. 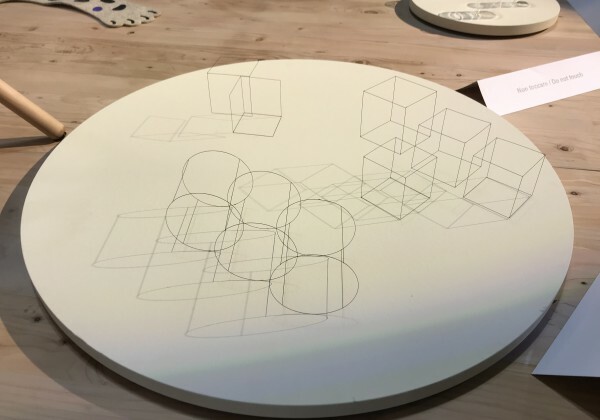 Rong Design Library is offering two Residency Programmes that take place in the local village. 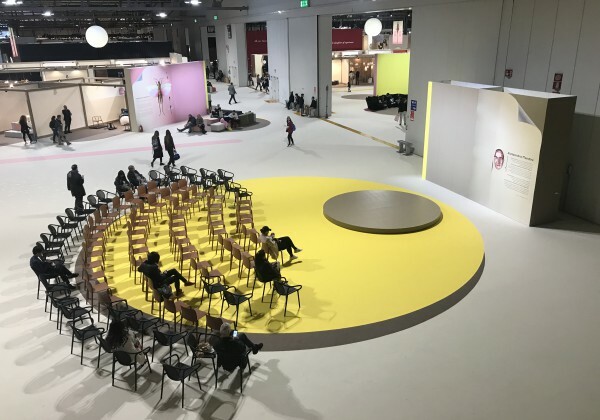 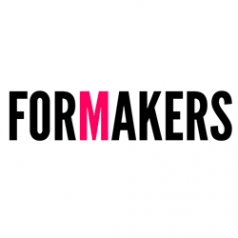 During this period the winning designers will be introduced to traditional Chinese culture and, thus inspired, will be free to complete a project of their own choice. 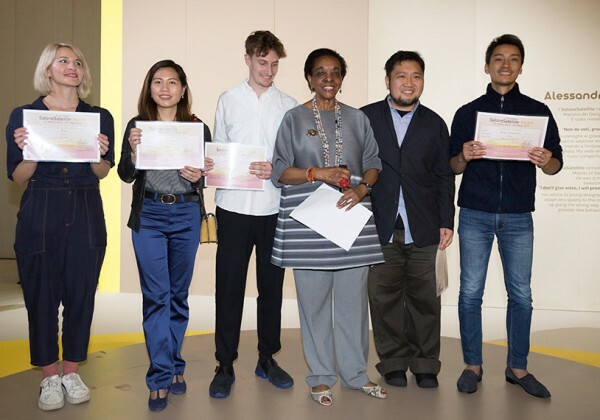 The winners are: Koko (Croatia) for Koko Loko, a project for kids in which every Loko is a combination of eight elements, and Studiomirei (Italy) for the banana fibre Nebula Lamp which resembles interstellar clouds of dust in space. 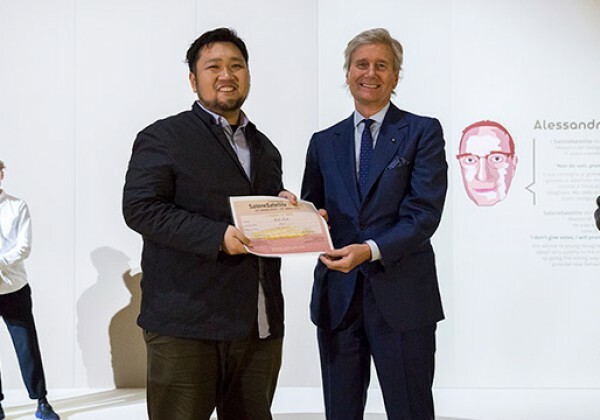 As of the 2017 edition, Banca Intesa Sanpaolo has awarded a special prize to the value of 5,000 euros.